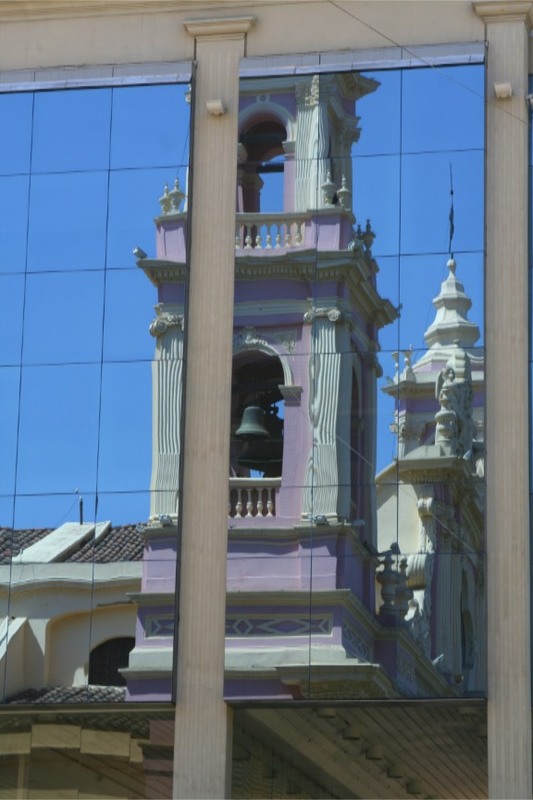 We didn’t have much time in Salta, just a day and a half before heading off into the wilds of the Argentinian North West in search of ancient history, adobe churches nestling in colonial villages, high altitude salt flats and some of the highest vineyards in the world. 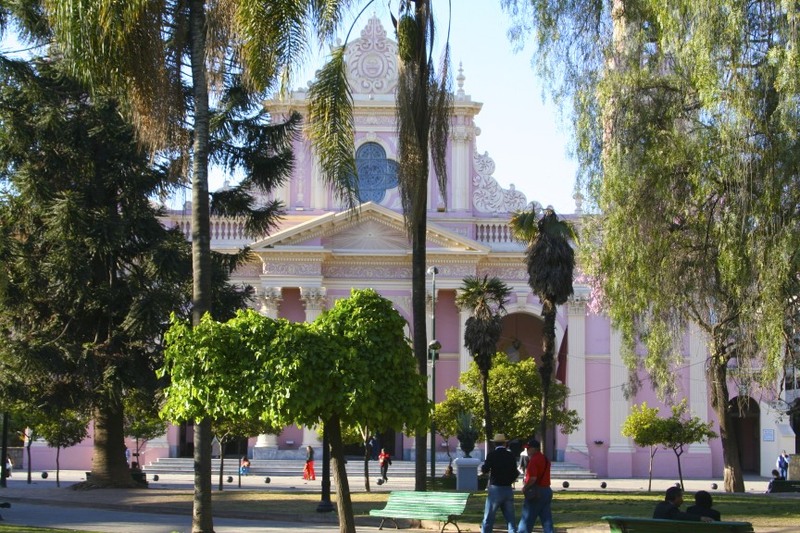 Even in the short time we had, Salta revealed itself as a relaxed, hospitable and beautiful city with a seductive charm. Definitely one to go on the list for a second, longer visit. 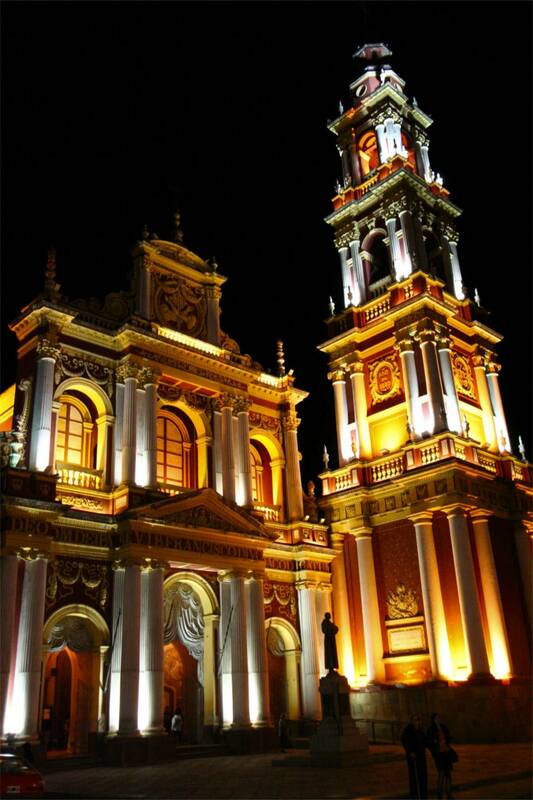 There is a reason Salta is known as Salta la Linda (Salta the Fair). 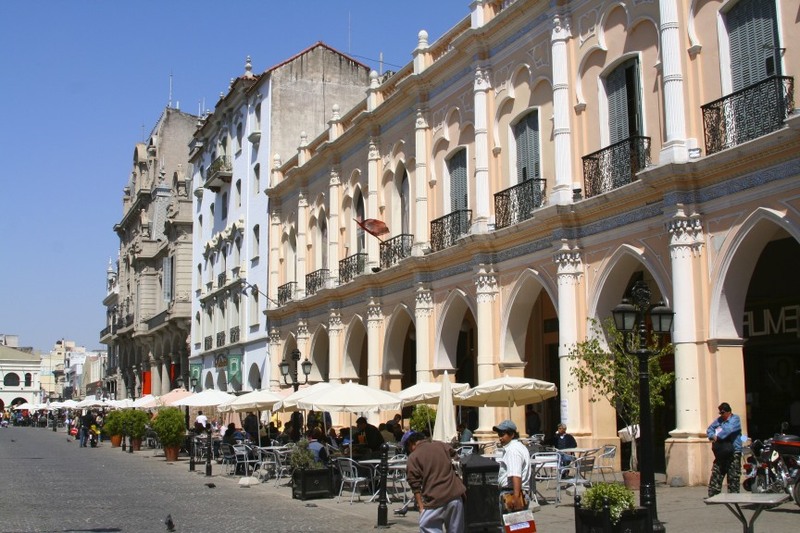 It is a city full of lovely plazas and colonial architecture, has beautiful churches to explore, great food and a relaxed but lively vibe. 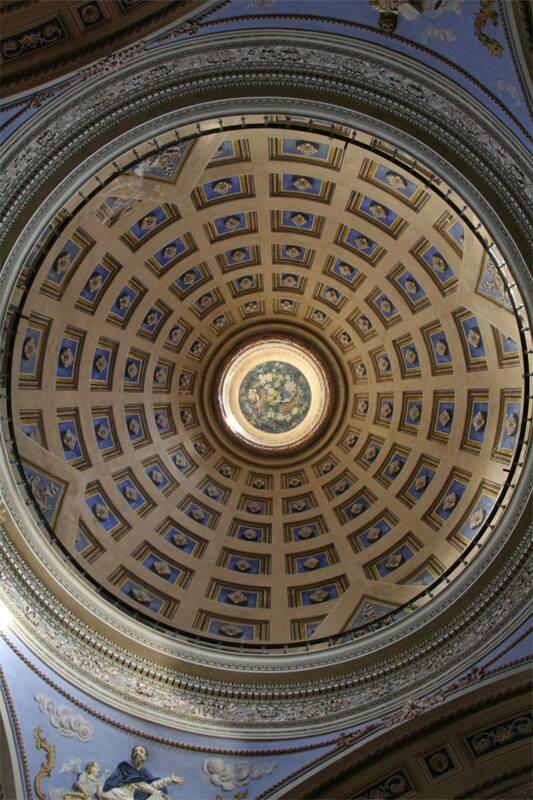 It also has some excellent museums to provide a dose of much needed culture. The fabulous Museo de Arqueologia de Alta Montana, which houses the extraordinary Llullaillaco Children, three mummified Inca children from one of the most important archeological finds in Argentina, is a must see if you’re in Salta. 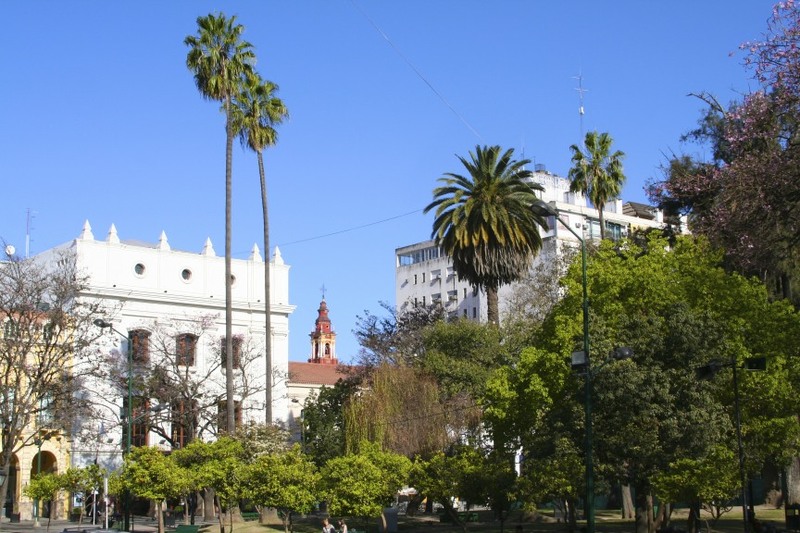 The Plaza 9 de Julio is a place that could have been transported direct from Spain, France or Italy. 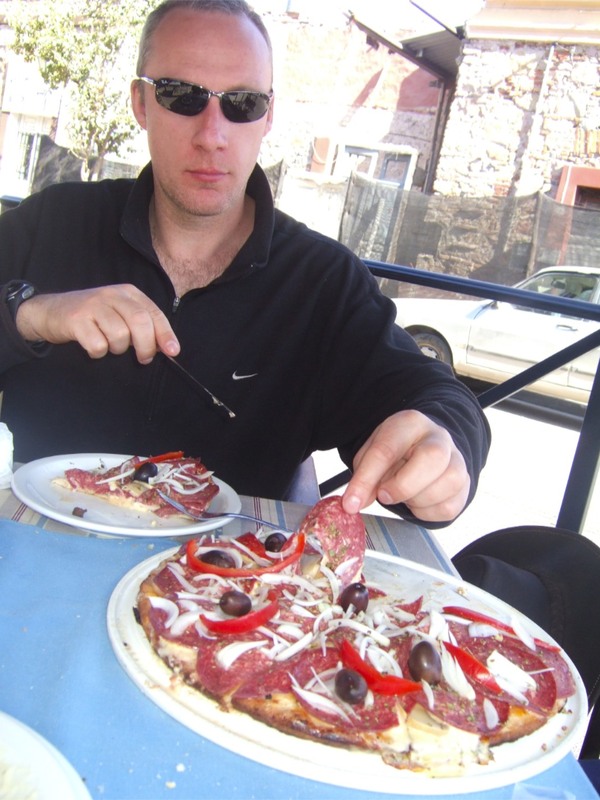 Good restaurants, al fresco dining and lots of people watching. An excellent place to sit with a cold beer and watch the world go by. 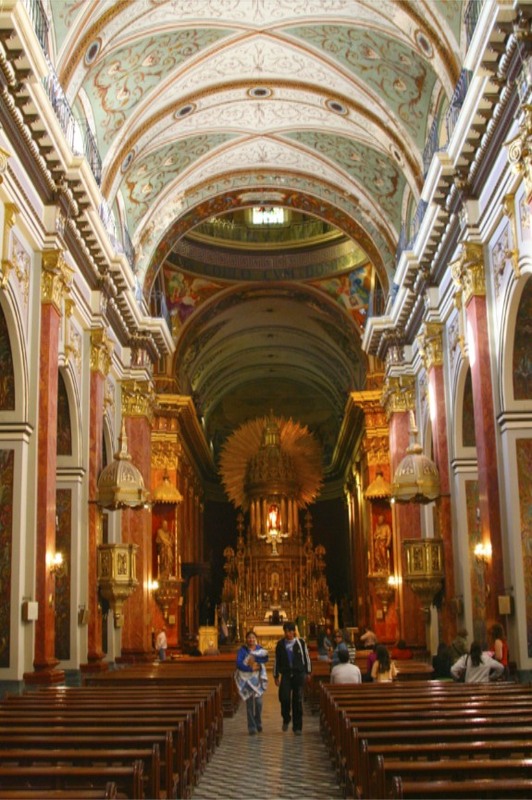 Salta also boasts one of the most ludicrously (or beautifully, depending upon one’s point of view) decorated churches in the whole of Latin America – the Iglesia San Francisco. 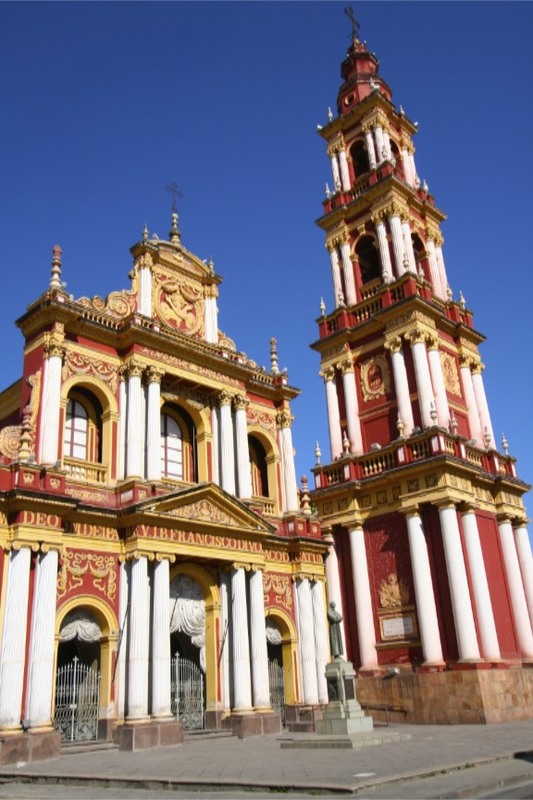 Its a Salta landmark, and, depending upon your tastes, either a marvel of architecture or a an overwrought wedding cake made real. It actually reminded me of a theatre, but regardless of personal preference, it is a remarkable building. 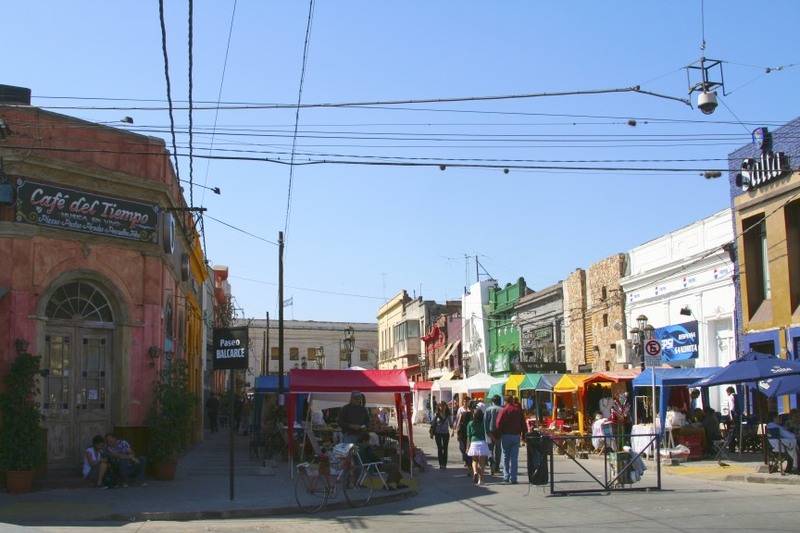 The area around Calle Balcarce, close to the Estacion Belgrano, has evoloved into a fairly hip and trendy market area selling artisan goods. It makes for an interesting afternoon if you’re there on the weekend. The area is dotted with good cafes, bars and restaurants, perfect for a long lunch. That said it does still retain an edgy side; we found ourselves in a bar watching a football game with new companions who can only be described as displaced Ultras. 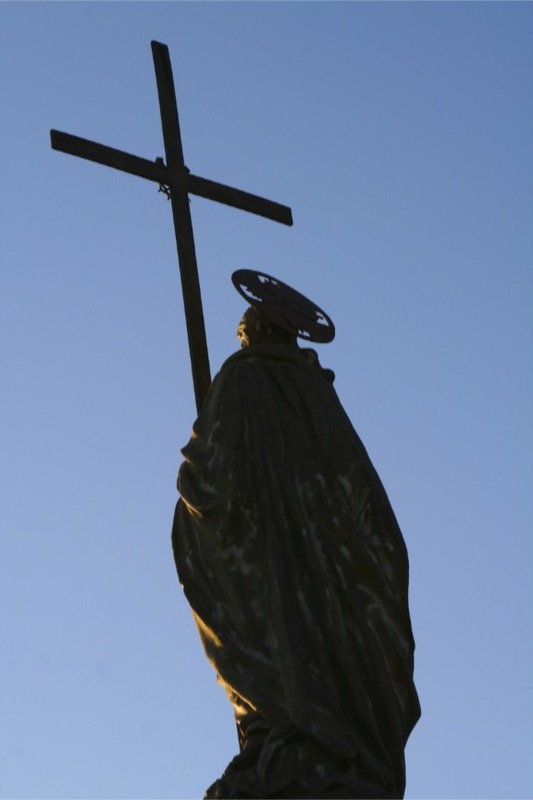 If you want or have the energy left after lunch, you can walk to the top of Cerro Bernardo. 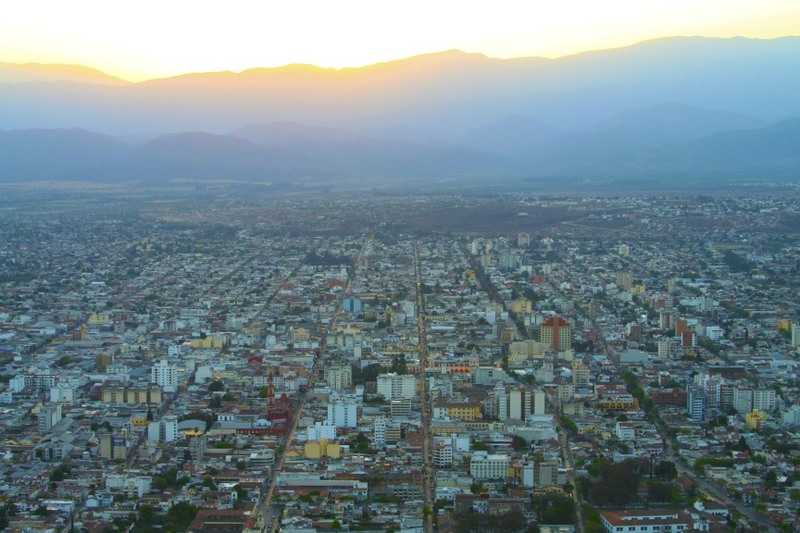 A more pleasant way of getting fabulous views over the city is to take the teleferico. We timed it for sunset and were rewarded with terrific views.